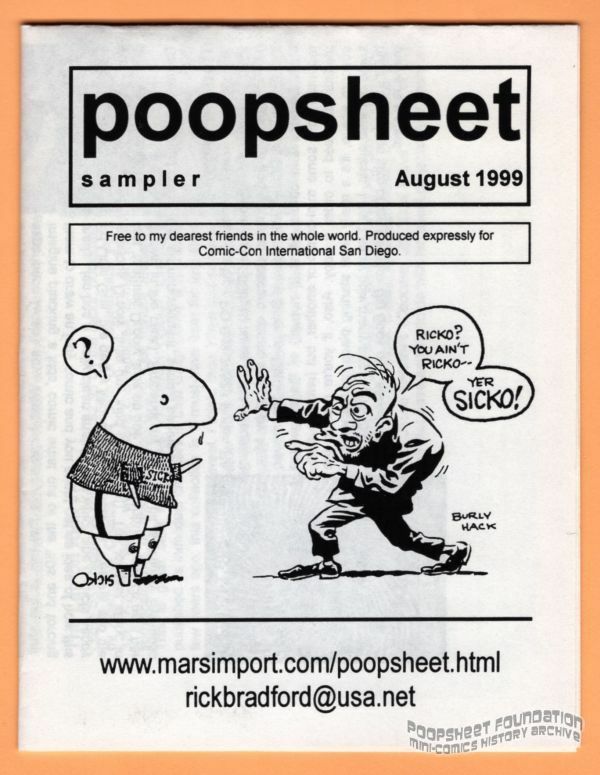 1999 San Diego Comic-Con giveaway. Also came with a few flyers and such. Unfolds to a digest format for the interiors.